For you, it may be a classic choc cake with vanilla icing. Your friends over in Norway or Korea, however, may prefer something different. 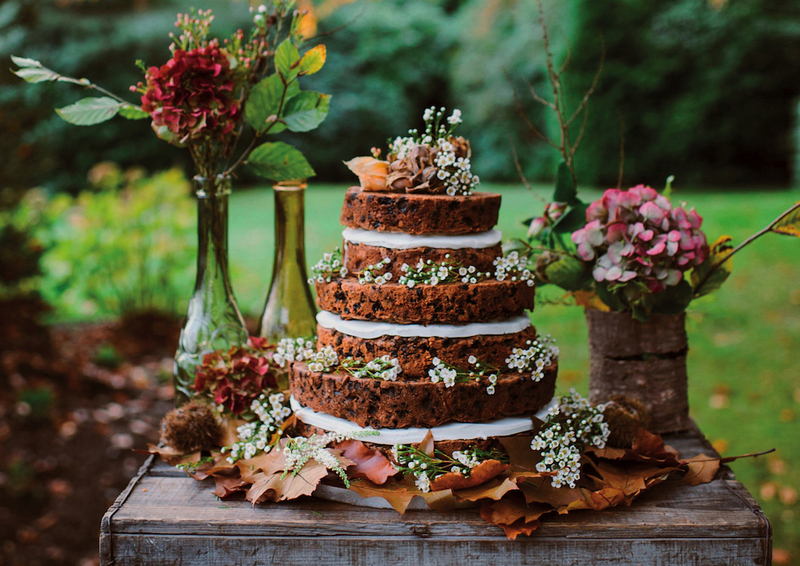 Be inspired by global cake traditions. A sakotis, the traditional cake for weddings and special occasions, is cooked by rotating batter on a spit. As it cooks, the drips harden, creating a spiky tree shape. A fancy fruitcake made with brandy-soaked dates, prunes, currants and orange peel is traditional. The icing can range from marzipan to brandy butter. 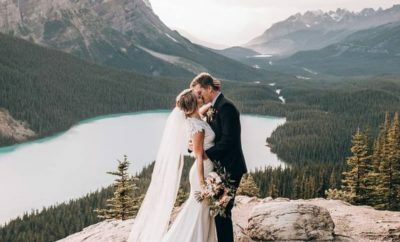 Instead of saving a piece of the cake for their first anniversary, couples will keep the entire top tier (called the christening cake) until the birth of their first child. The wedding cake is usually a big multilayered creation called kek lapis. 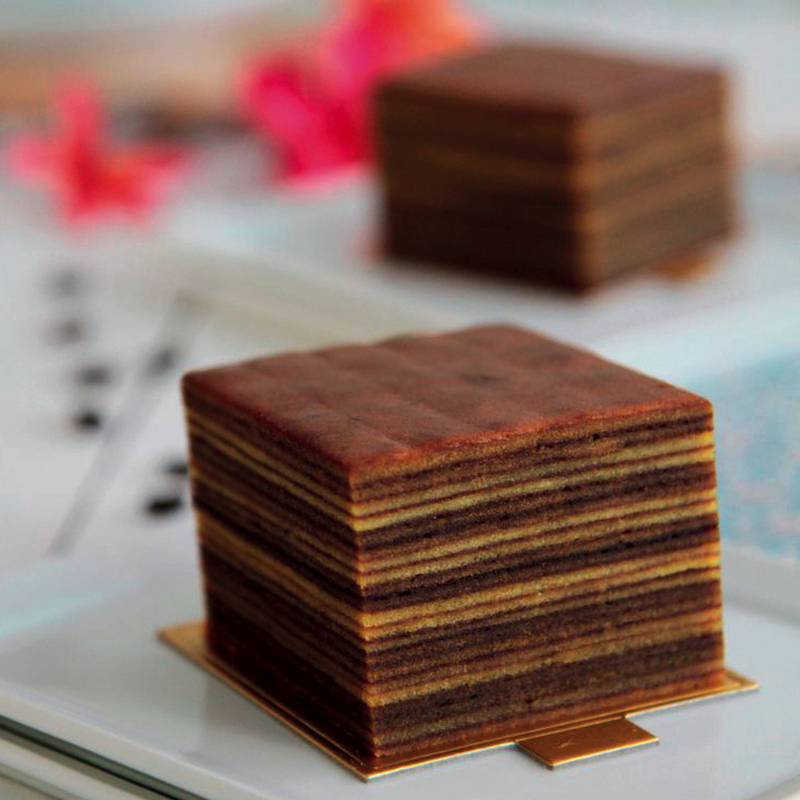 The layers can be simple chocolate and vanilla, or all sorts of flavours and bright colours. 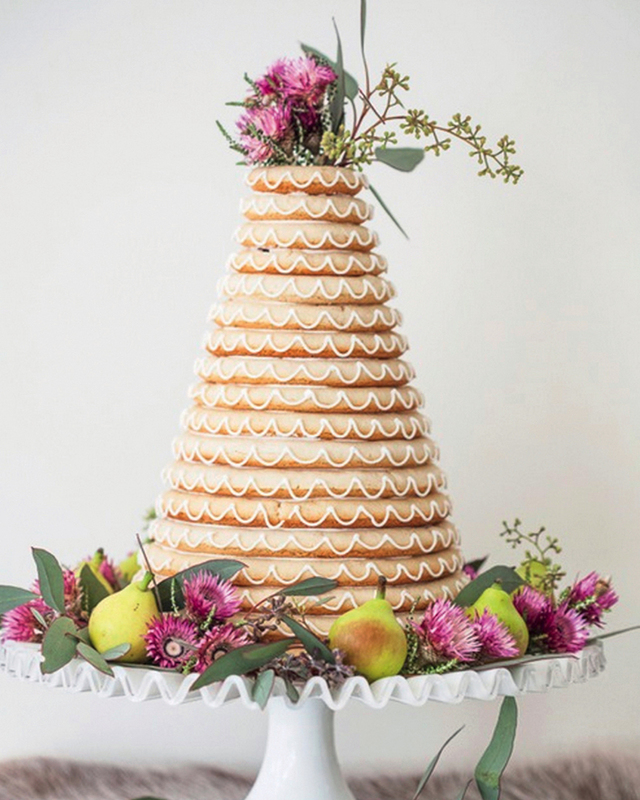 American-style wedding cakes are too sweet for Koreans. 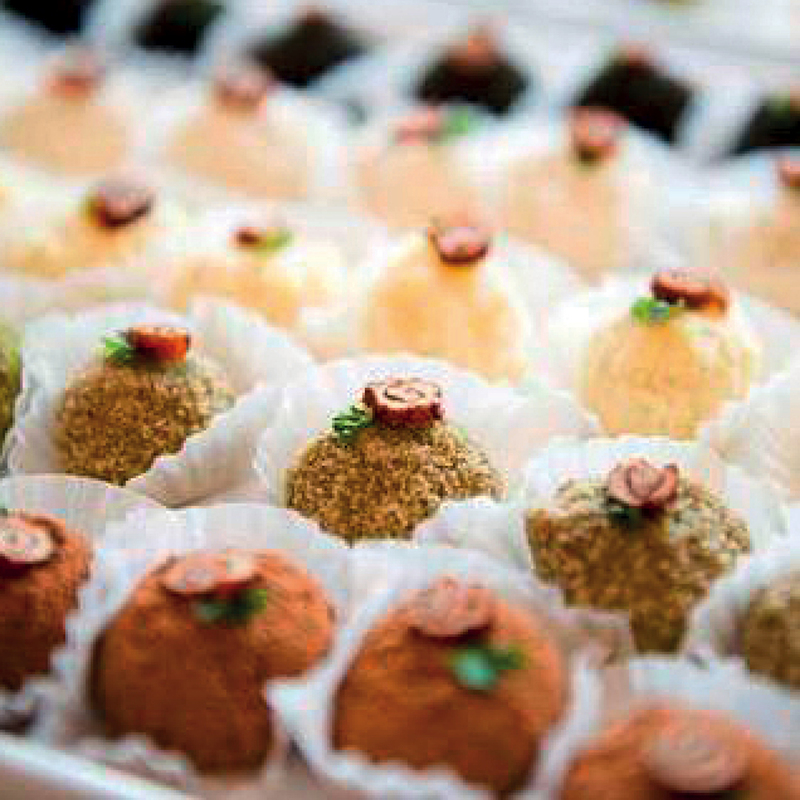 They might opt for mini rice cakes made from steamed rice flour, covered in red bean powder, ground sesame seeds or other toppings. 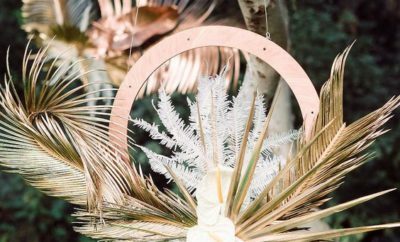 At Norwegian weddings, guests are served kransekake. Almond-meal biscuits are stacked up to form a tower and held together with icing. 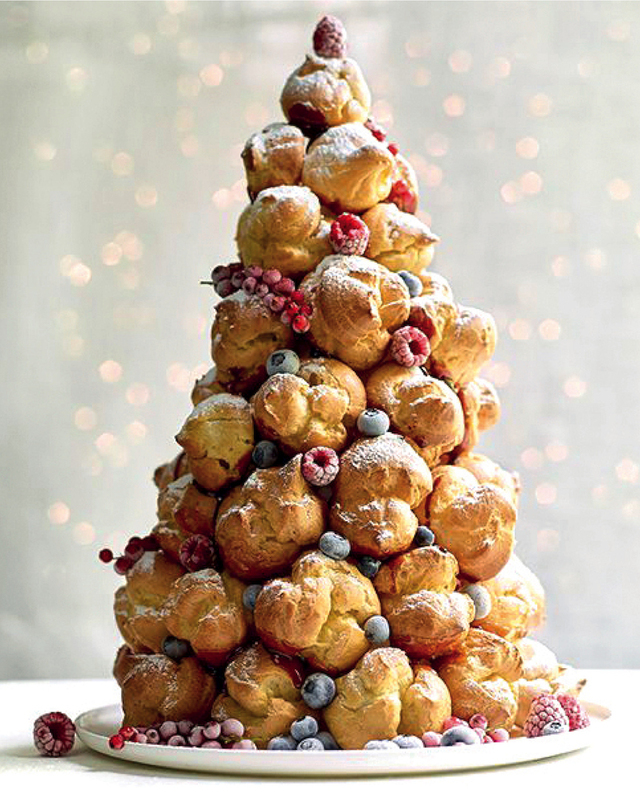 The French enjoy croquembouche, a tower of cream-filled pastries that are soaked in caramel. 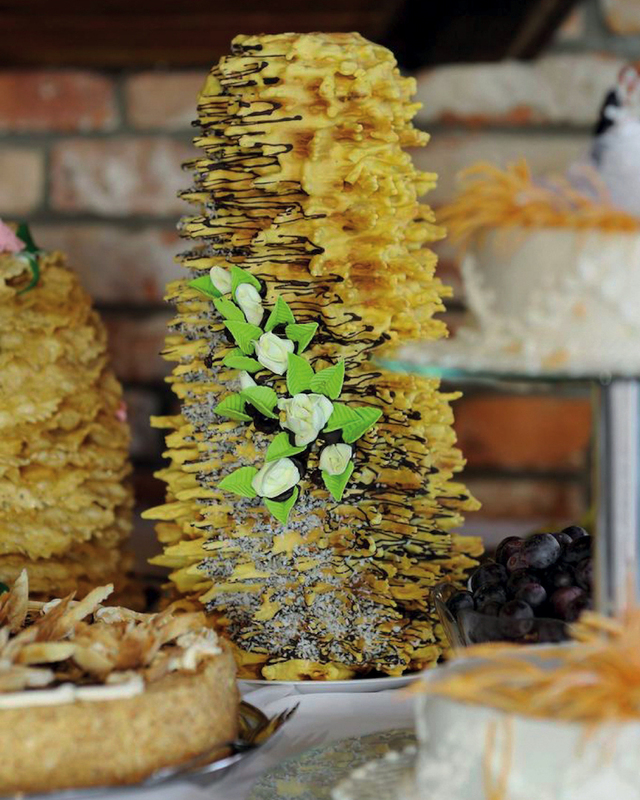 They’re then formed into a tall pyramid – quite a showstopper! A popular dessert choice at many weddings is zuppa inglese. 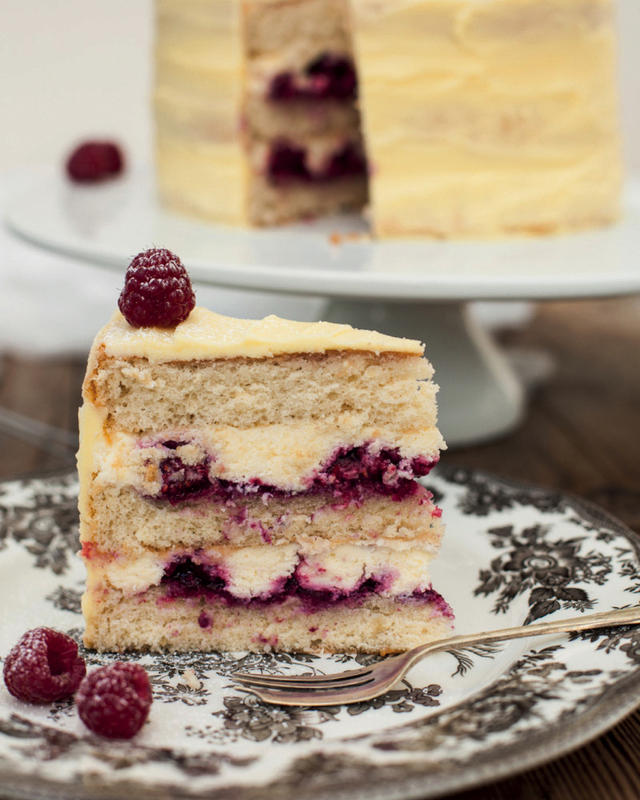 A bit like a trifle, it is made up of tiers of sponge cake layered with custard, rum, cream and fruit. 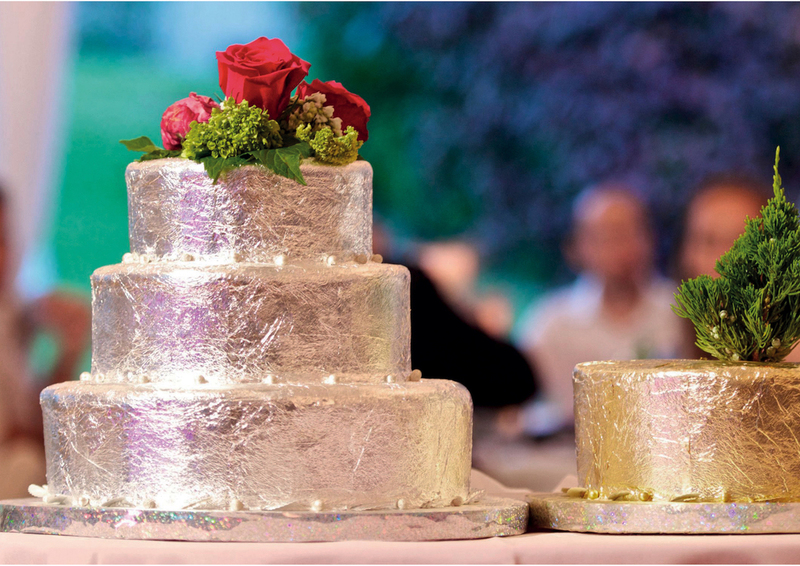 On this island in the Caribbean, the groom’s cake is topped with gold and the bride’s cake is coated in silver icing. 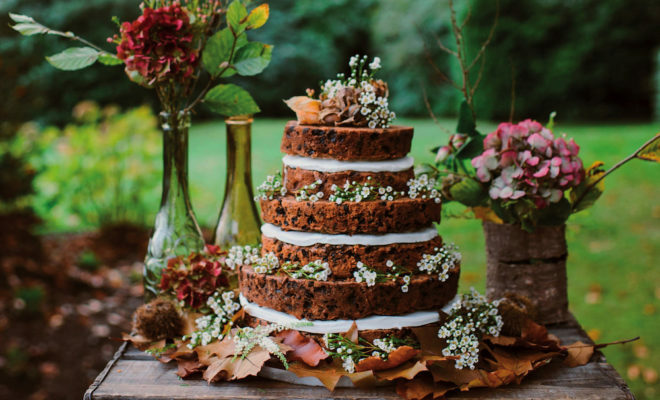 For an extra touch, tiny saplings sit on top of the cakes as symbols of growing love.